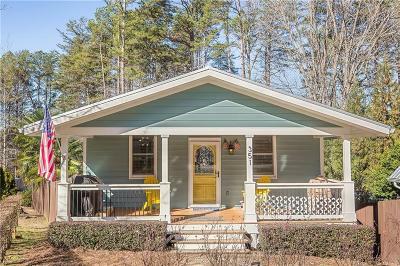 351 N Century Drive Martin, GA. | MLS# 20212519 | Lake Hartwell real estate homes and lots for sale. Real estate agents offering expert knowledge of Lake Hartwell. Licensed in both South Carolina and Georgia to sell Lake Hartwell Property. Anderson, Clemson, Lavonia, Hartwell, Seneca, Toccoa, Martin. Everything you want and more! 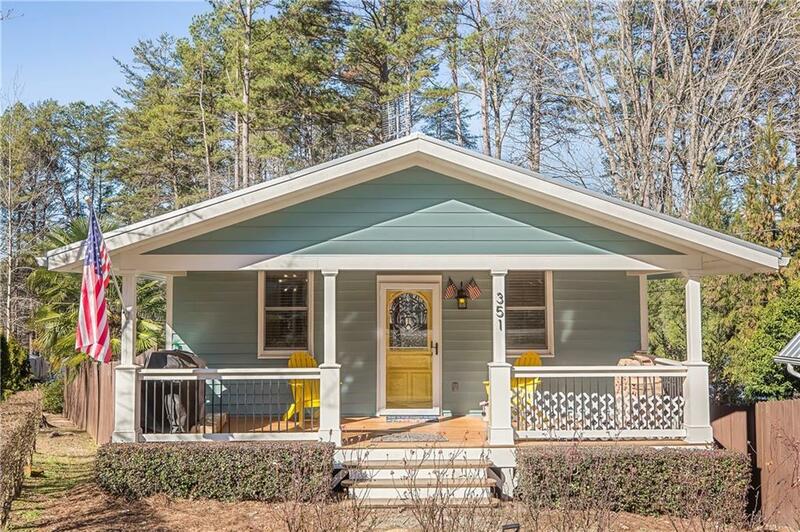 Beautifully renovated home on gorgeous Lake Hartwell. This unique property features luxury updates with the comfortable feel of a lake retreat. Enjoy exquisite detailing including a spectacular great room with wood-burning stove, sun room with expansive water views, hardwood floors, gourmet kitchen, custom soft-close maple cabinets, quartz countertops, GE Cafe series SS appliances. Three bedrooms, full bath, kitchenette with sink & small fridge, laundry downstairs. New wiring, windows, attic insulation, water heater, Trane HVAC. Exterior features screen porch, two decks, hot tub, fire pit, fenced yard, outbuilding, 3-bay garage and gentle walk to covered slip dock. Always water here. Furniture Neg. Schedule a showing today!